Karachi, Careem signed a memorandum of understanding with Multan Sultans to be its official transport partner. The signing ceremony took place at Careem House and was attended by officials from the two companies. 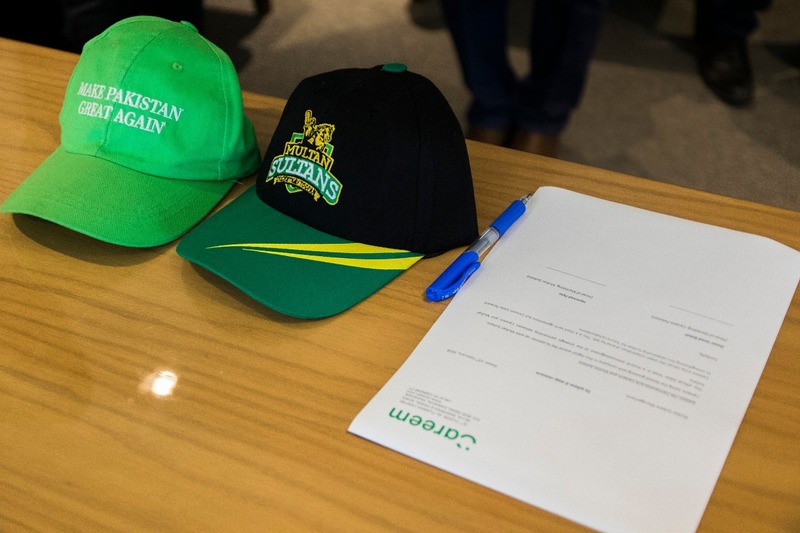 Multan Sultans and Careem have joined hands to benefit their fans by providing discounted rides and promo codes, special merchandize and other offerings. 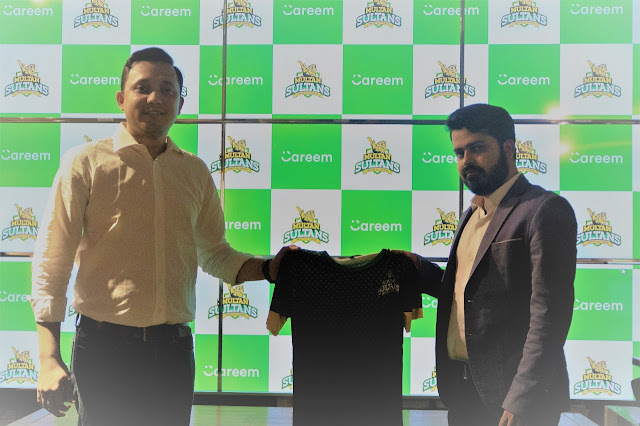 The love of cricket for Pakistanis is deeply embedded, Careem looks to share the spirit of cricket with its consumers. Careem and Uber are consistently increasing their fares.and most people are not happy with it. Now there's a new entrant in the market named Carruba. They are cheaper and providing benefit to both users and drivers.They are not charging any commission fee for first three months. I used their service and i really liked it.